I have mentioned lately the notion of "land-grabs" - here is a new entry into the IoT domain. "The goal of this project is to have it evolve into services for the entire Internet-of-Things, We plan to have this project implemented through Tizen." 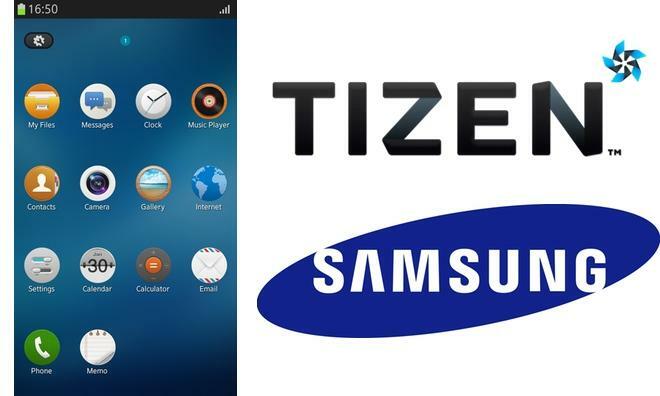 The big announcement here is mainly around the use of Tizen in their phones - reducing the dependency on Google's android operating system; which is interesting as Samsung is the largest manufacturer (65% in Feb 2014 - localytics.com) that ships android devices. It could pose an interesting reflection on the notion of mobile operating system fragmentation - however, it wont happen overnight and like the minor competitors BlackBerry 10 and Windows Phone they will likely include a dalvik runtime to support android applications. However like most players announcing IoT references over the past few weeks the exact notion of what they will be providing or offering is vague and left to our imaginations.